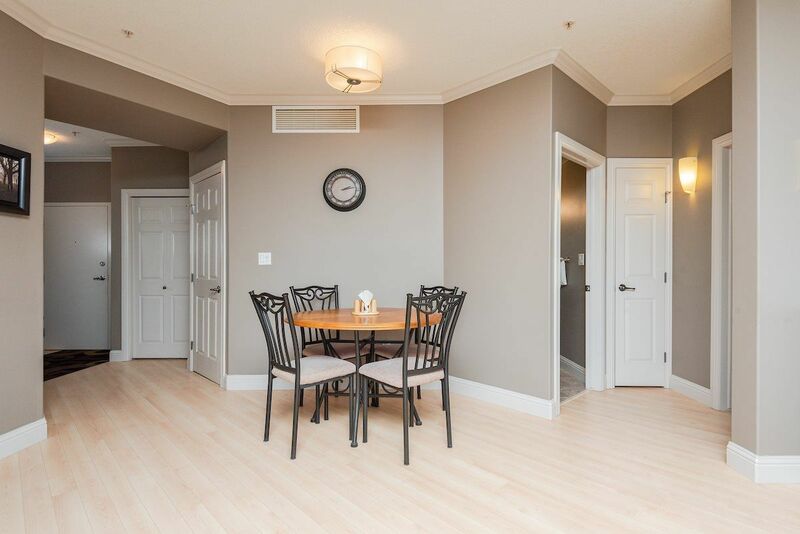 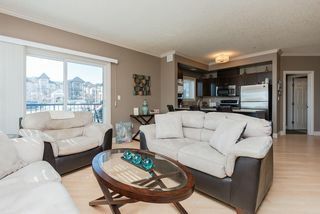 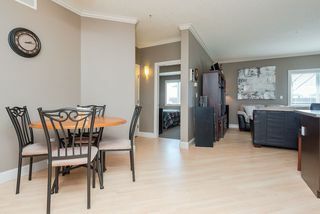 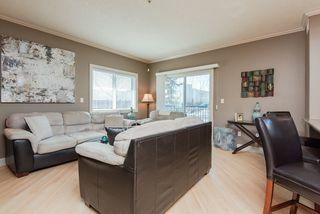 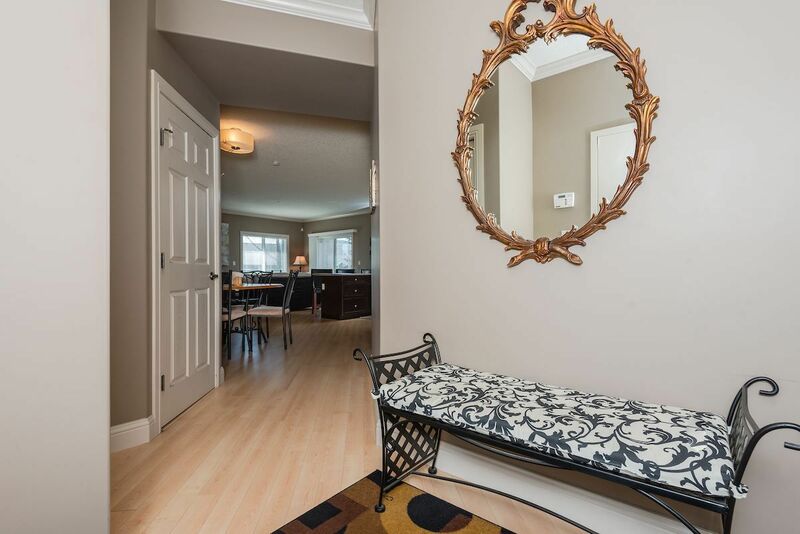 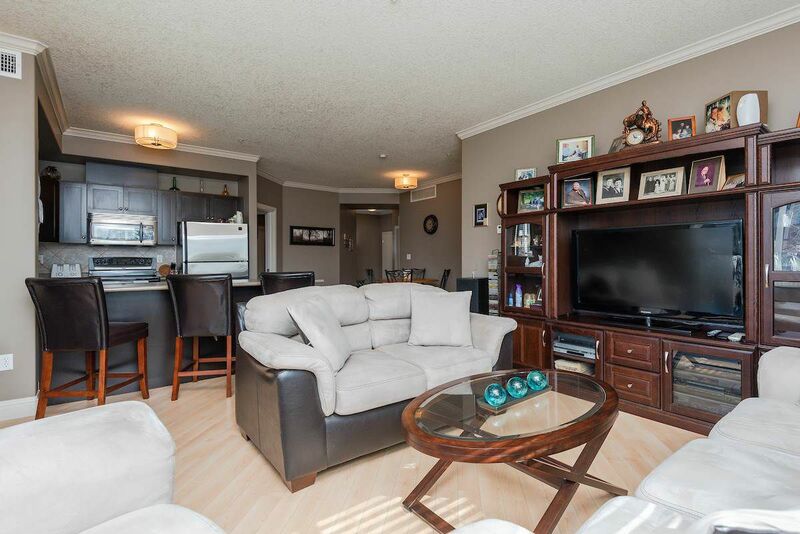 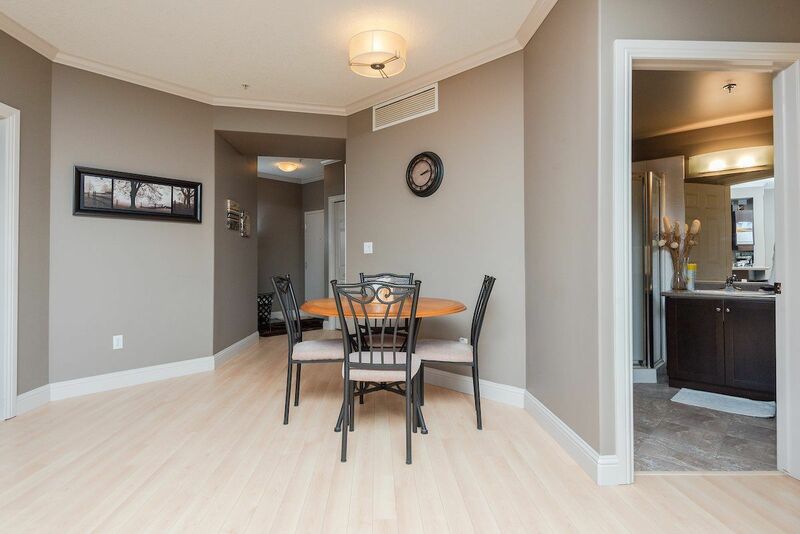 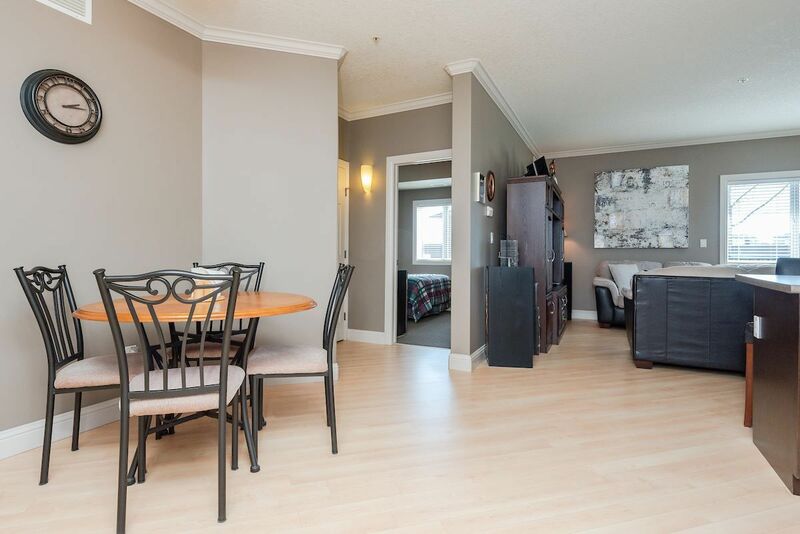 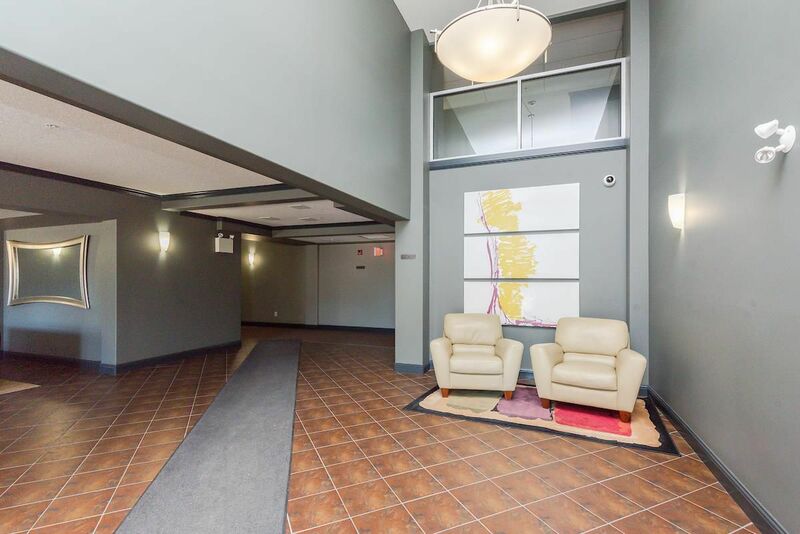 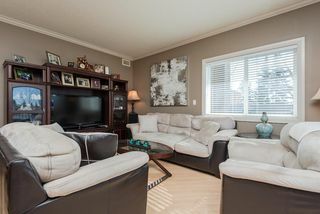 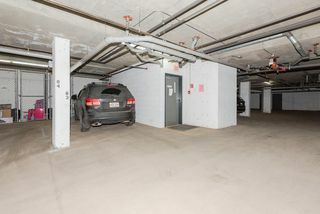 MATICULOUS*END UNIT*SOUTH WEST FACING*WITH WRAP AROUND DECK* Enjoy Condo living at it's best in this spacious ground floor corner unit. 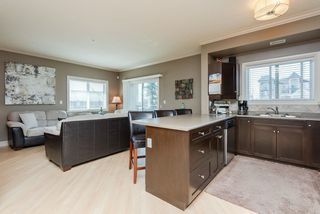 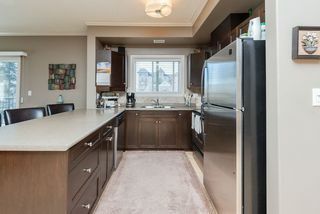 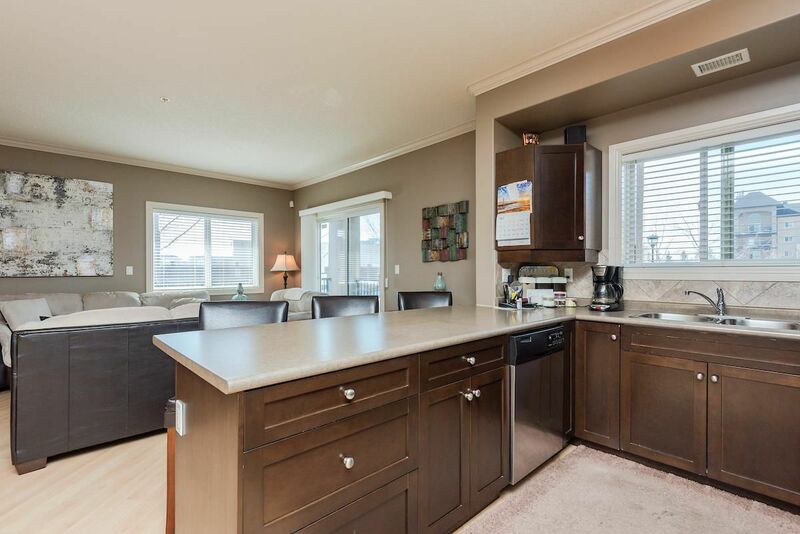 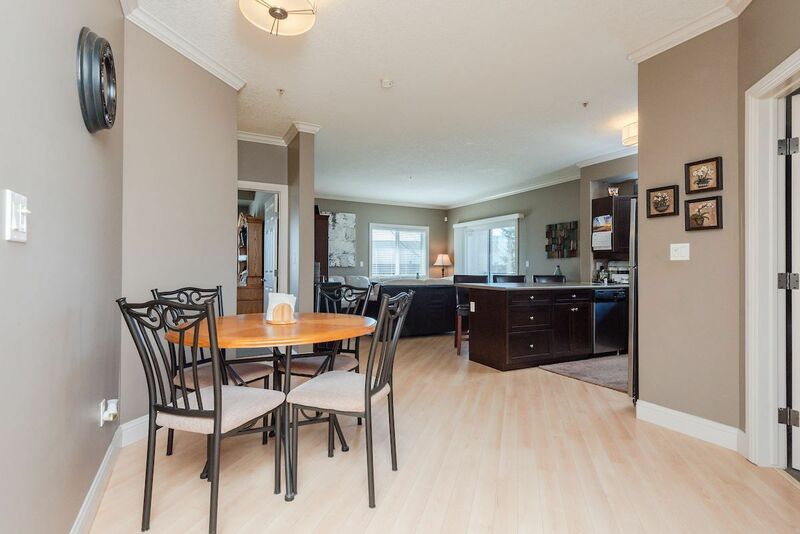 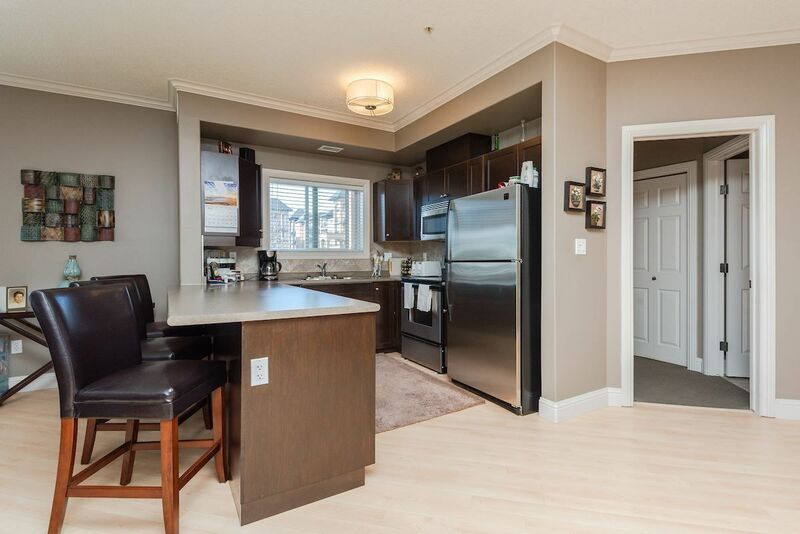 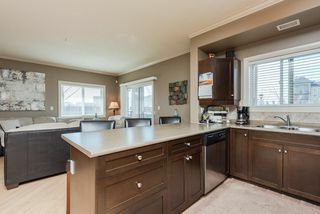 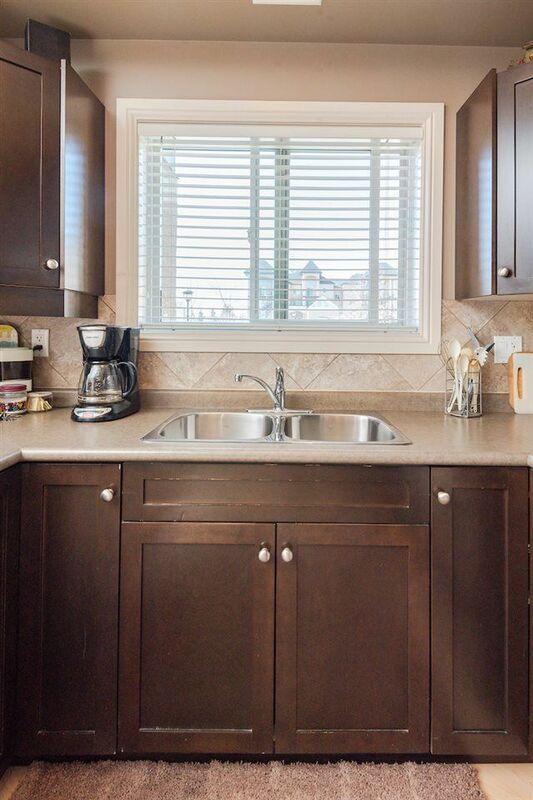 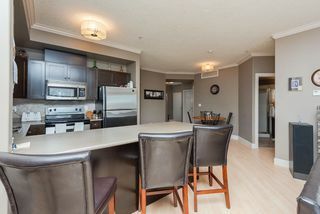 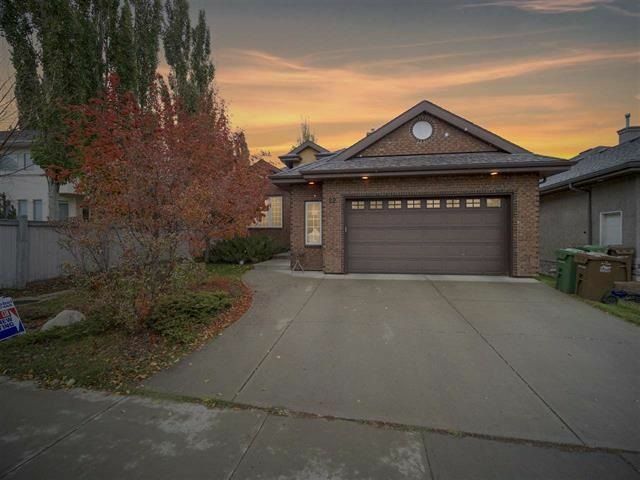 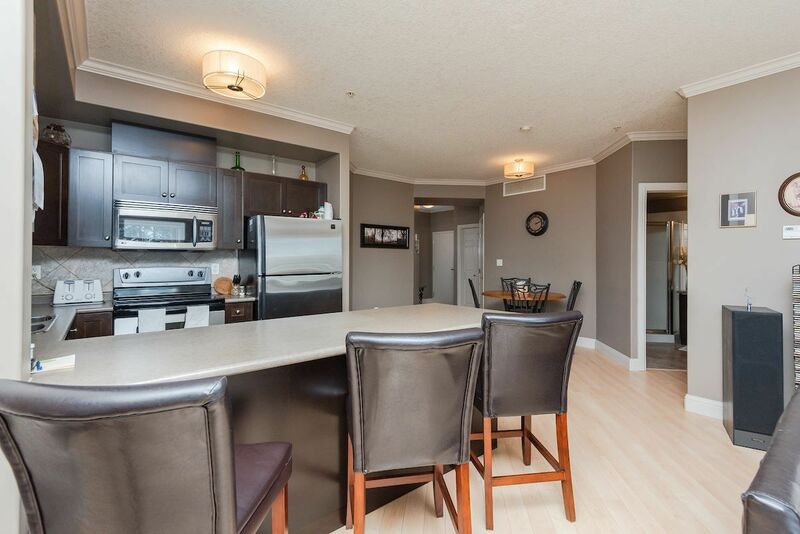 The open concept offers a generous kitchen with a peninsula island & eating bar. 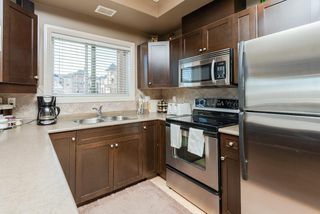 Espresso maple cabinetry & stainless Steele appliances offer a touch of class complemented with wide plank laminate flooring. 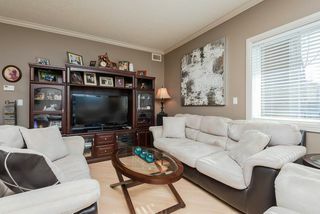 The living room provides a setting for relaxation with additional windows & patio doors leading to a wrap around deck. 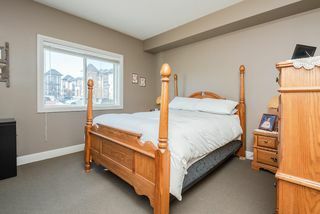 There are two generous bedrooms adjacent to each other, both are carpeted. 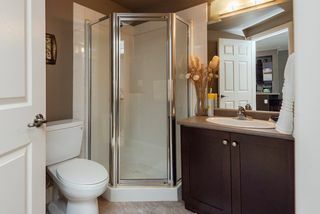 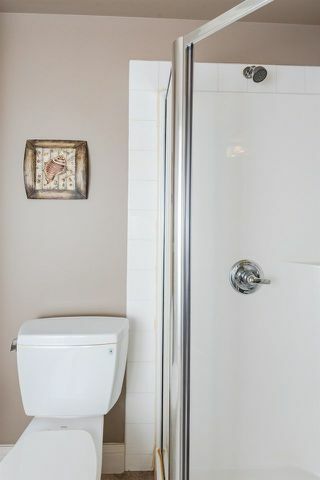 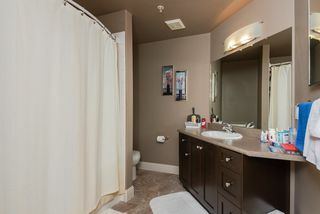 The master suite hosts a W/I closet & 4pc ensuite. 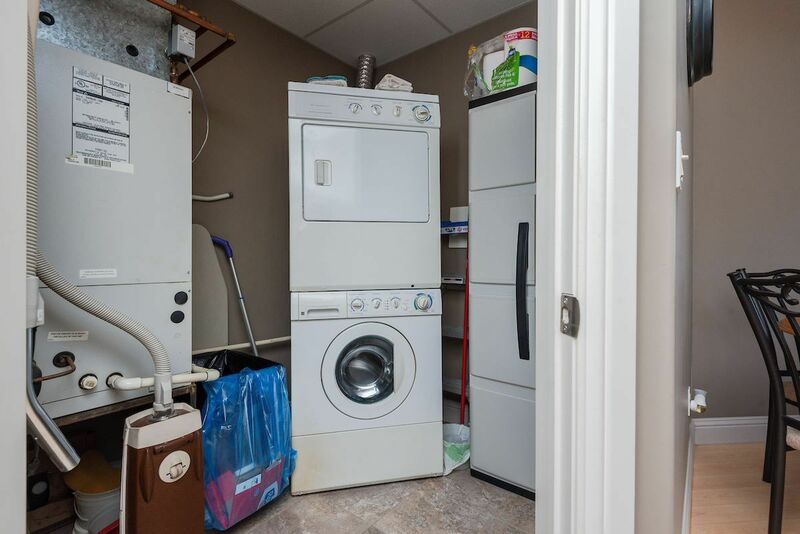 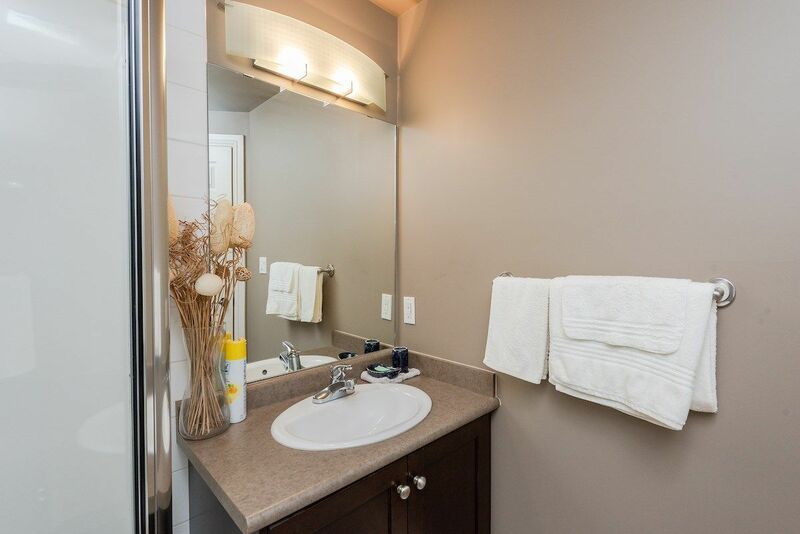 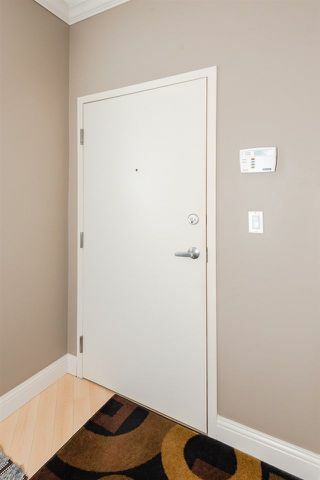 This unit comes with convenient in-suite laundry, gas BBQ hook up & AC. 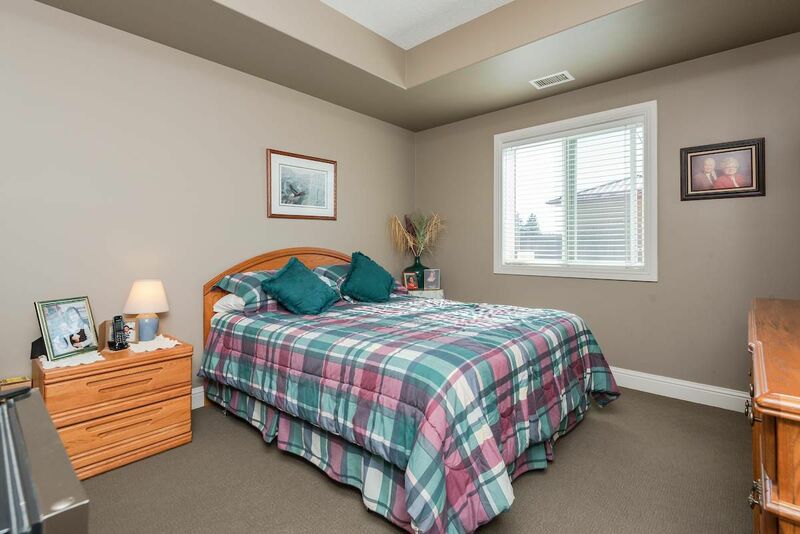 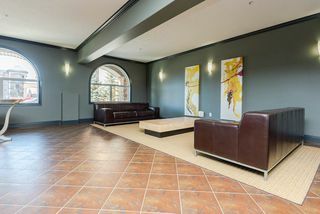 The location is fantastic with a short walk to all amenities & public transportation.